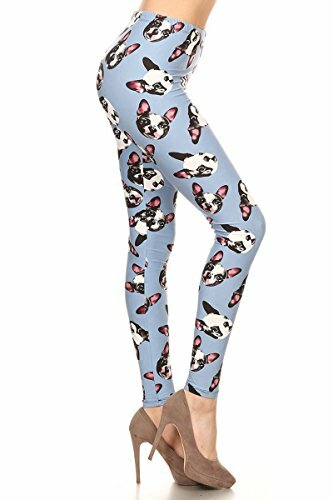 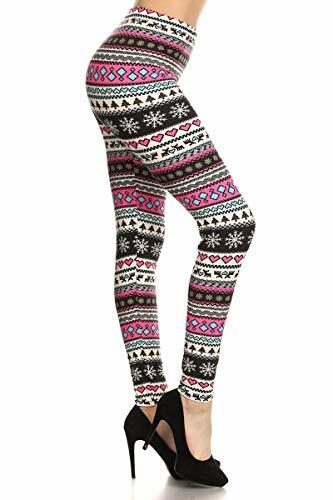 **WARNING** Please make sure to check that the product you are purchasing is "Sold by LEGGINGS DEPOT" and not any other company. 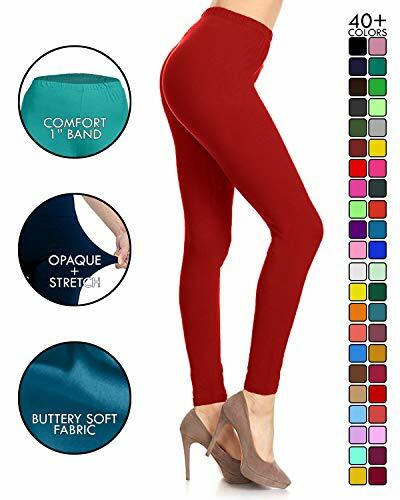 Products from sellers other than "LEGGINGS DEPOT" may not be the same fit, color, fabric or quality. 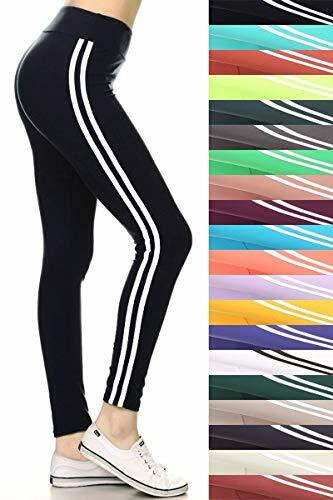 We are unable to guarantee the quality of products purchased from other sellers, and will not be able to provide customer service for such purchases. 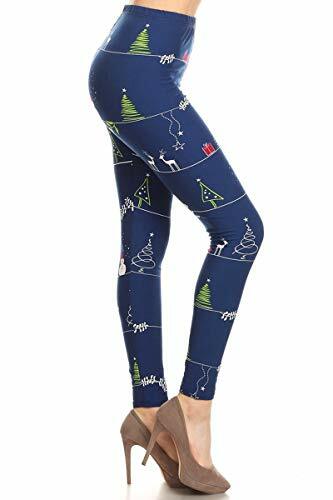 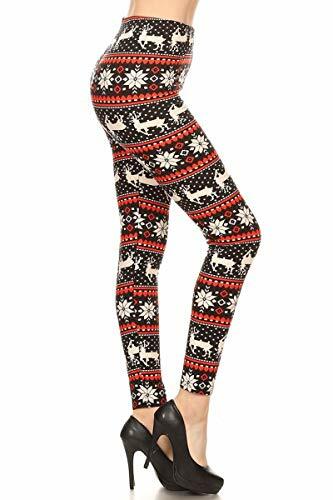 92% Polyester, 8% Spandex / Our Bestselling Christmas Leggings -Make sure to check for new items!!! 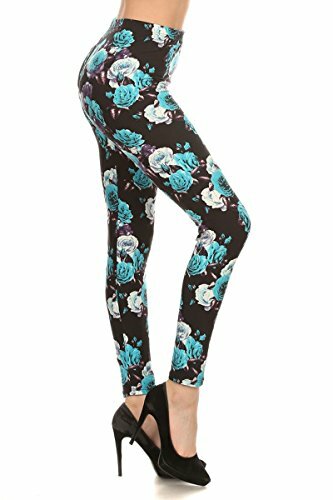 Our Bestselling Print Leggings -Make sure to check for new items!!! 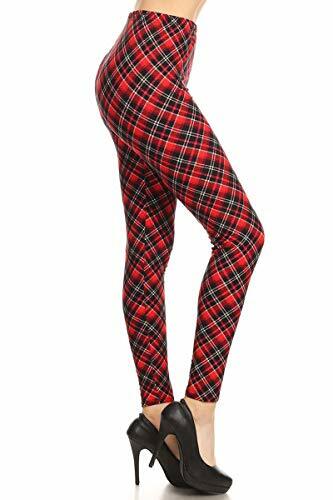 Our Bestselling Fall/Winter Leggings -Make sure to check for new items!!! 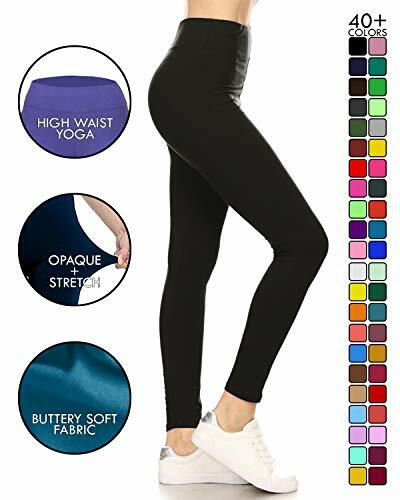 Fitted, Tapered leggings that hit between calf and ankle; Great layer piece. 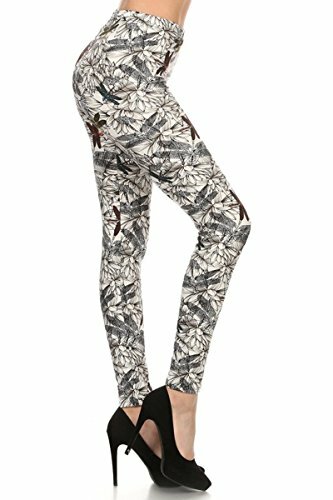 Our Bestselling Printed Leggings -Make sure to check for new items!!! 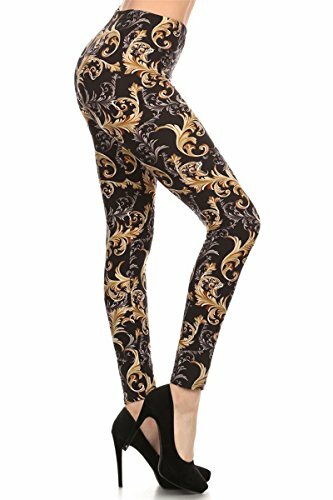 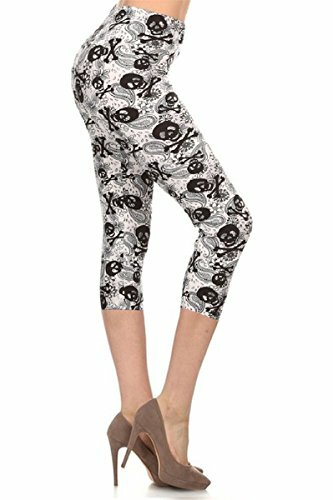 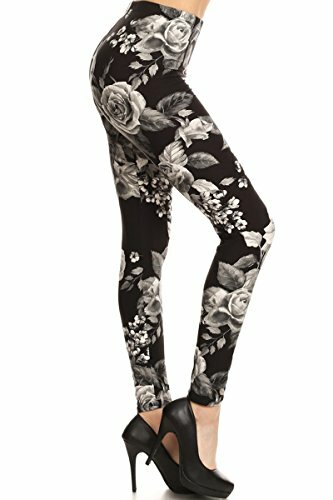 Essential comfort and stylish Yoga Cropped Capri leggings perfect for workout, gym, and everyday wear!